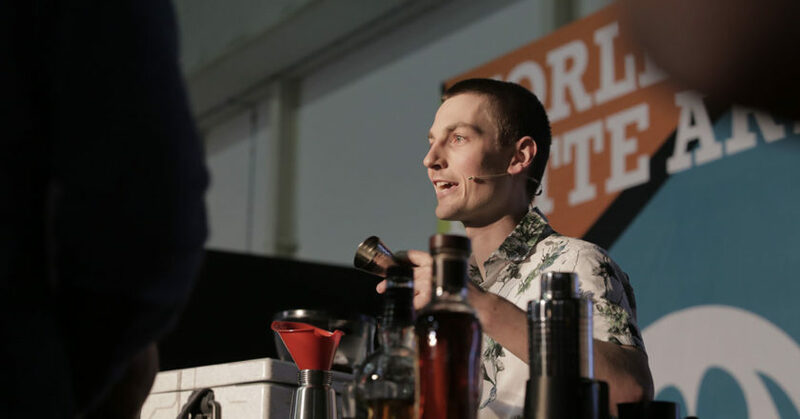 World Coffee Events (WCE) has updated its rules and regulations for the 2019 Berlin World Coffee Championships (WCC). This includes changes to the rules and scoresheets the World Coffee in Good Spirits (WCIGS), Latte Art, Cup Tasters, and Cezve/Ibrik Championships. In WCIGS, the overtime penalty in the Spirit Bar round has been amended so that it is relative to the penalty in other rounds. 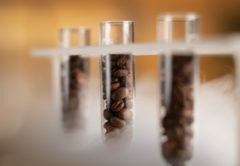 Rules around compulsory ingredients, and the use of provided grinders have also been clarified. Cezve/Ibrik Championship rules around flavour descriptor protocols for judges, and the provision of napkins and water during service have been amended, to be in-line with other competitions. Across all competitions at the Berlin WCC, rules around National Body (NB) participation have been reworded to clarify that competitors can represent only one NB per WCE competition year. 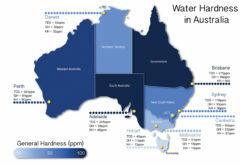 A competition year is defined as the time between a NB event and the world event it qualifies participants for. 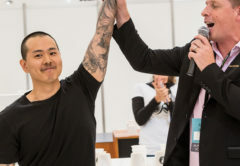 For example, the time between the 2019 United States Barista Championship and 2019 World Barista Championship is the WCE Competition year. 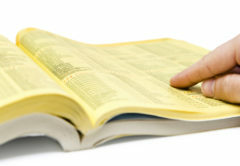 Individual WCC committees, comprised of a global group of ex-competitors, judges, staff, and other experts, oversee the competitions’ rules and regulations. 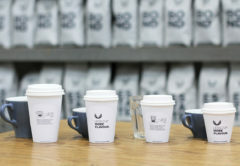 The 2019 Berlin WCC will take place at World of Coffee in Germany from 6 to 8 June.